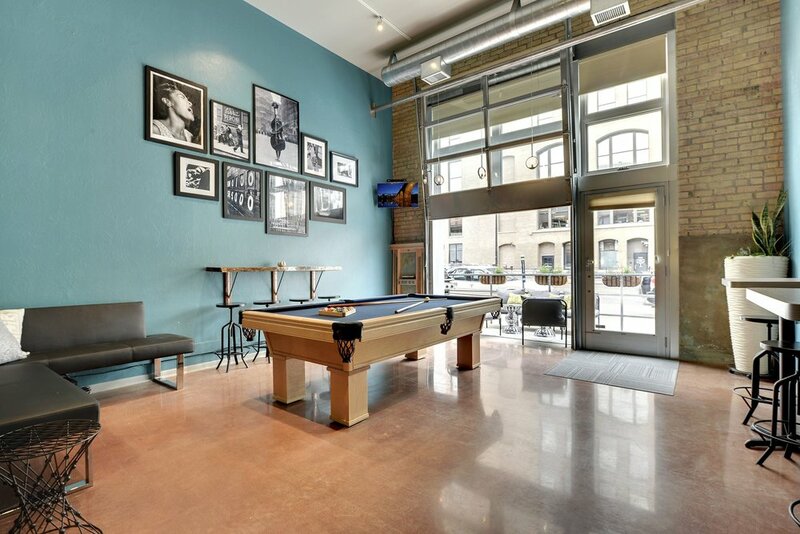 Bartending By Drew is growing rapidly and we now operate out of two cocktail studios located at 805 Washington Avenue North in the North Loop and 2220 Central Avenue NE in the Northeast Arts District. Accommodating up to 100 guests these studios are specifically designed for our cocktail making, cocktail competition and tasting events. Both corporate and social clients have found these spaces to be perfect for team building events, Board dinners, holiday parties, bachelor(ette) parties and grooms dinners. We provide full catering services and bartending services in each location. 2220 is an alliance between Bartending By Drew and Cornerstone Studios. In addition to Bartending By Drew's event space Cornerstone is also a co-working location exclusively for wedding vendors. This provides access not only to bartending/catering but also to hair/makeup, floral, photography and wedding planning partners. Landmark 1908 building fully restored. Near Tattersall, 612, Insight and may other distilleries and breweries.